The Government established the Royal Commission into Historical Abuse in State Care on 1 February 2018. This inquiry is a significant step towards acknowledging and learning from the experiences of those who have been abused in state care in the past. The Minister of Internal Affairs, the Hon Tracey Martin, is seeking nominations of highly qualified individuals to join the Royal Commission's Chair, Rt Hon Sir Anand Satyanand, former Governor-General of New Zealand, on the Commission. Sir Anand has been leading the consultation on the draft Terms of Reference (TOR) and the Minister will be considering his report back in forming the final TOR. The final TOR and Royal Commission's mandate will be subject to Cabinet agreement. 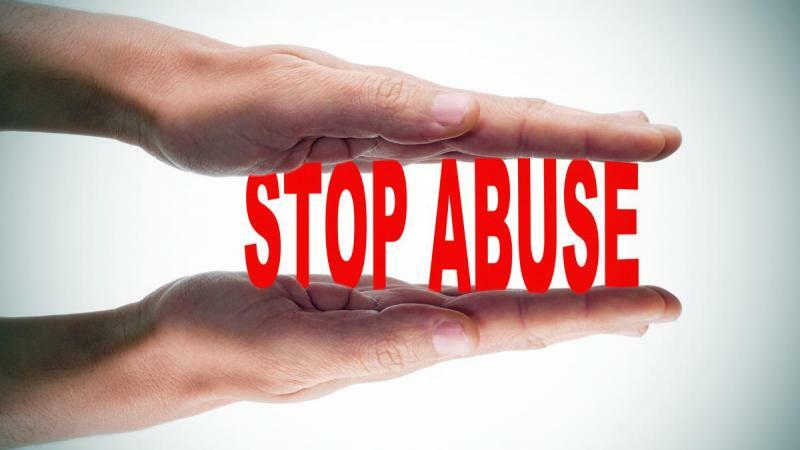 the factors which may have caused or contributed to this abuse. analyse the redress process for claims. experience working in the public eye, independently and impartially without being unduly influenced. A nomination form and candidate information sheet, which provides further details on the Royal Commission, the positions and the skills and attributes being sought, are attached below. Nominations must be submitted by email by 5pm Wednesday 30 May 2018. They must be accompanied by a completed nominations form and current CV (maximum four pages in length).